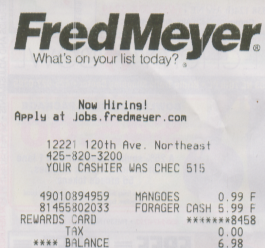 $24 halfsies at Fred Meyer 2/16 for various groceries including my favorite pickles! 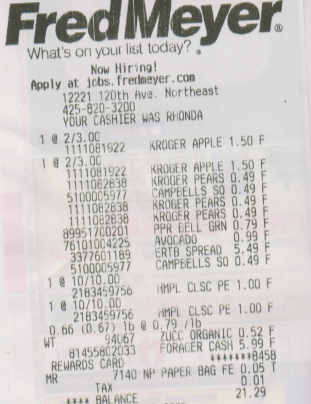 $21.29 at Fred Meyer 2/19 for dented cans of pear, applesauce, avocado, soy free Earth Balance butter, etc. 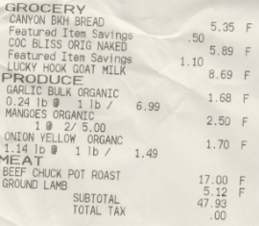 What I spent on a week’s worth of groceries: $182.22 (one of the trips was halfsies and I also bought some bathroom supplies from Amazon). 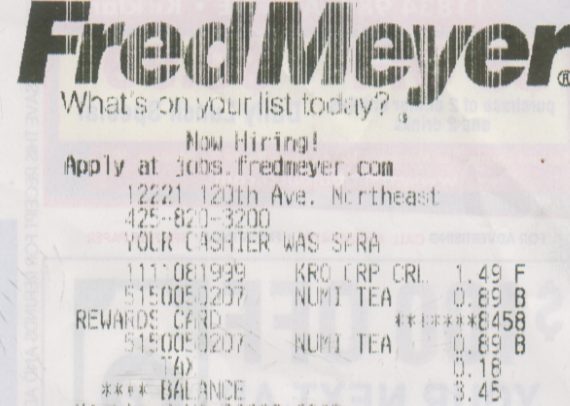 This does not include my monthly supplements. 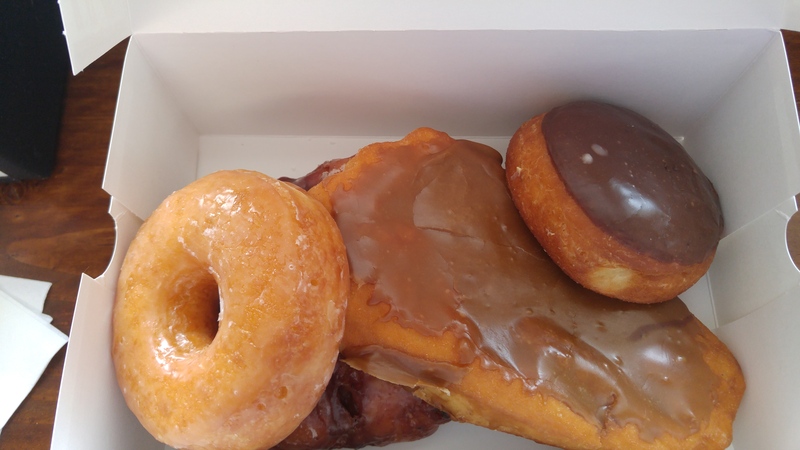 $7.91 total for a Glazed, Bismark, Maple Bigfoot, and Blueberry Fritter. 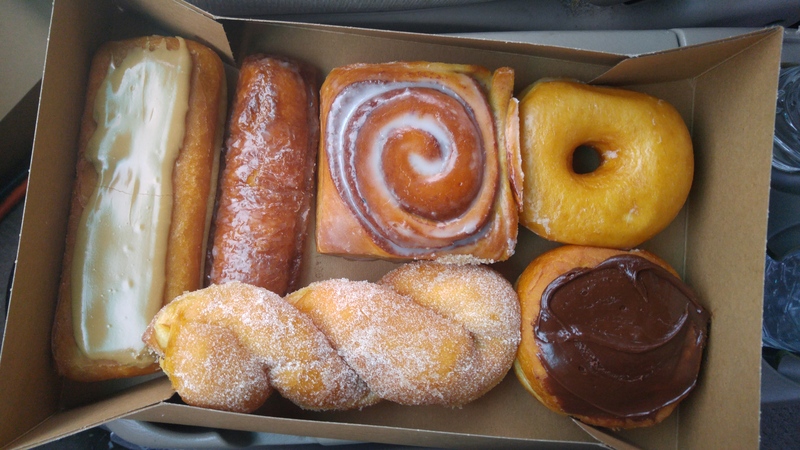 This is your stereotypical donut shop with all the classics and not much creativity. 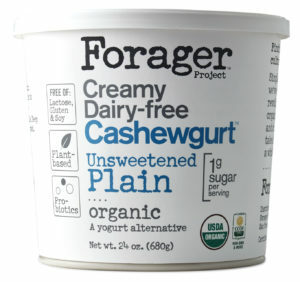 The shop even has some ice cream (they don’t make it in house). 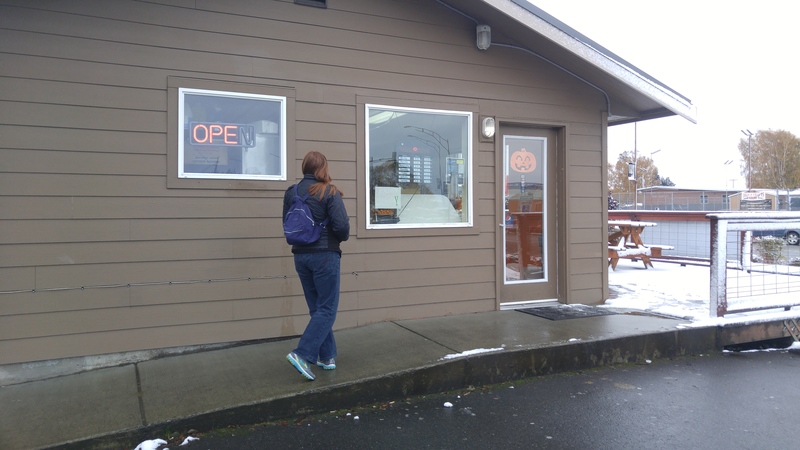 I was very unimpressed with this donut shop and don’t recommend it. I would never eat another one of their donuts. 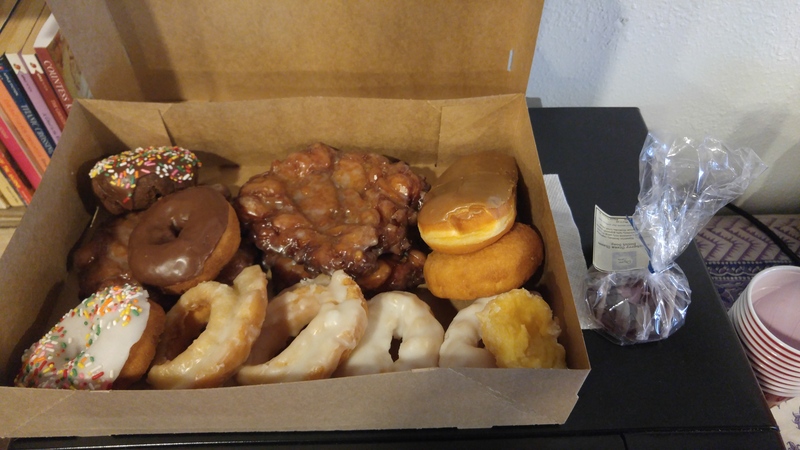 They were not fresh (the donuts tasted a day old) and I bought these donuts before noon! It’s all about the donuts and theirs were underwhelming. 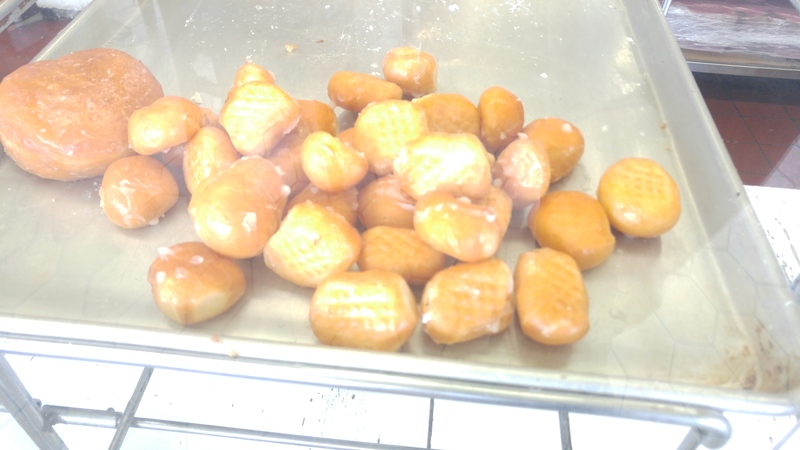 Most popular donut at the shop: the mini-donut! A line. 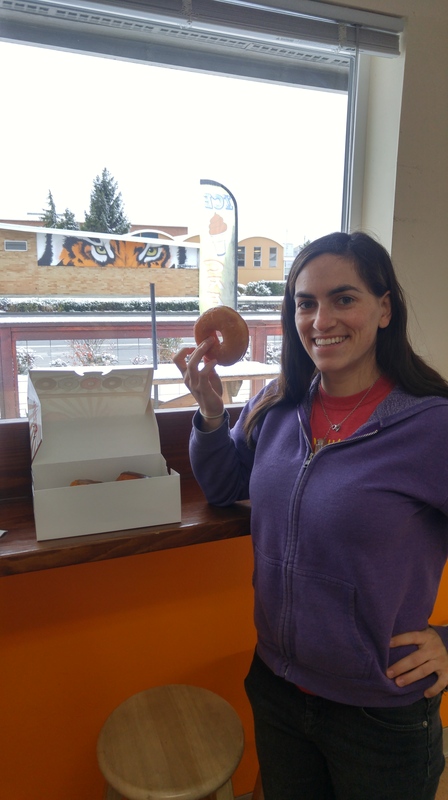 The daily dozen is well known and everybody wants a bite! 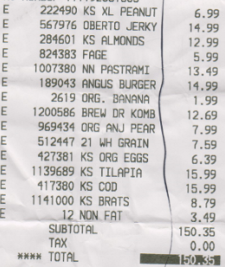 There’s always a line and they only take cash – so come prepared! They are just around the corner from the fish-throwers. 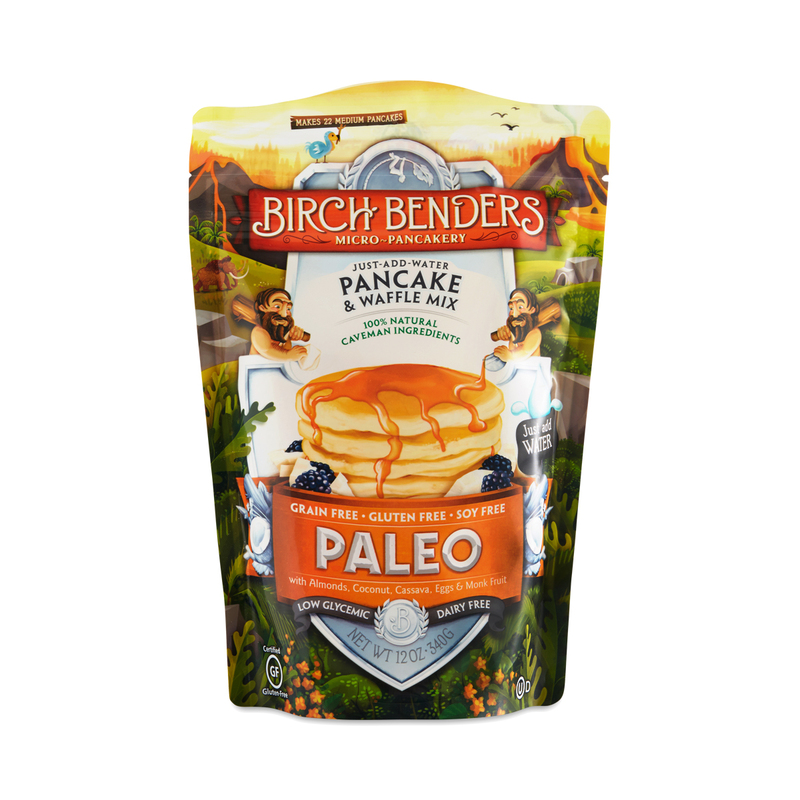 They only have plain, powdered sugar, cinnamon, chocolate sprinkles, maple, and maple bacon. The machine that makes the donuts is super cool and you get to watch them getting made as you wait patiently in line for a fresh donut. 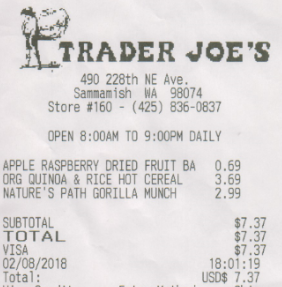 ~$8.25. Buy 5 get, the 6th free! 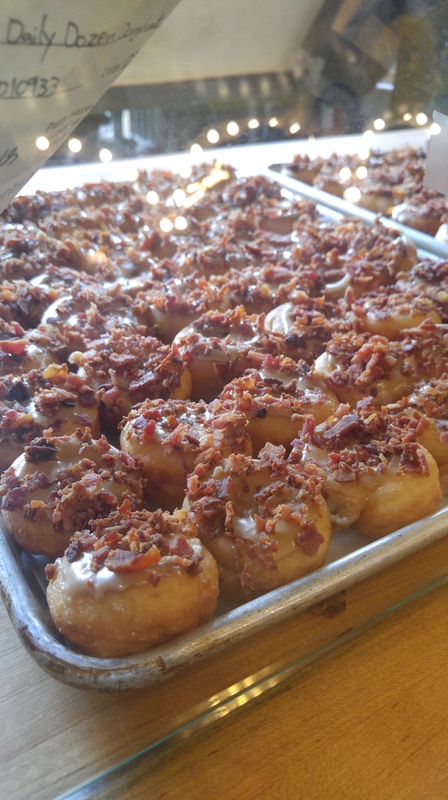 The donuts are hearty. 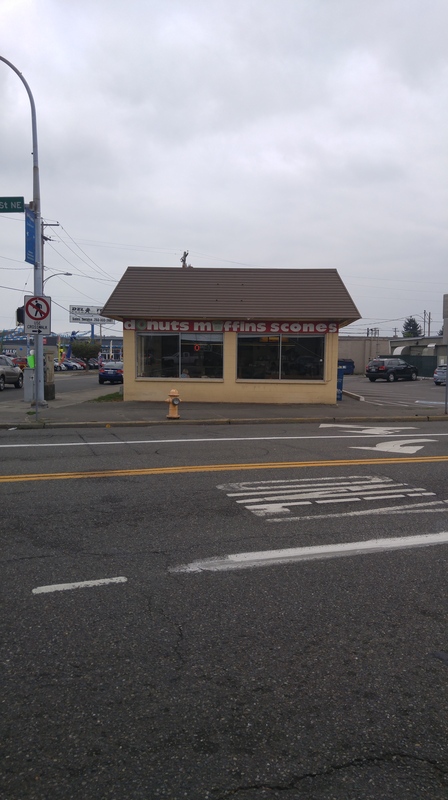 If you want a donut that is thick and delicious, this is the place to get it. The shop owners are friendly. The shop itself is small and homey. 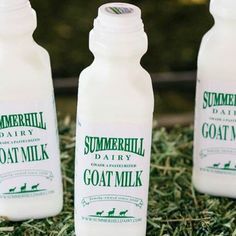 You can find their treats at some of the local coffee shops in the area. They have a different special type of donut they make every day. 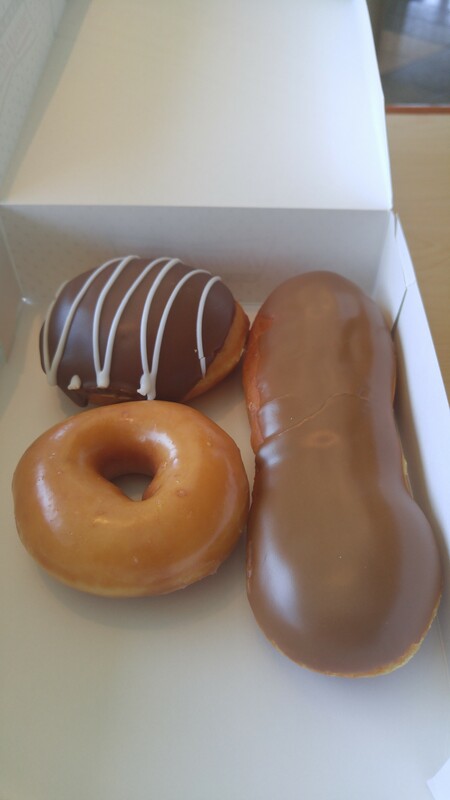 The freshness of the donuts. They make them in batches and on a Saturday at 8 A.M. 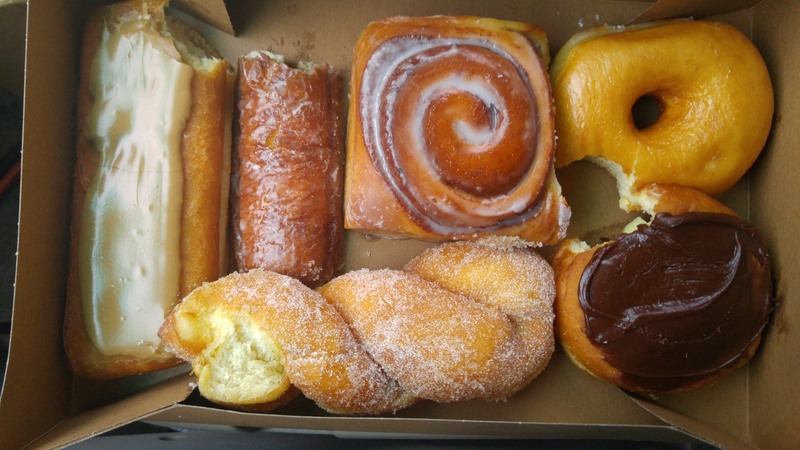 I was able to get donuts right from the cooling rack. My favorite donut that I tried was the butter bar. 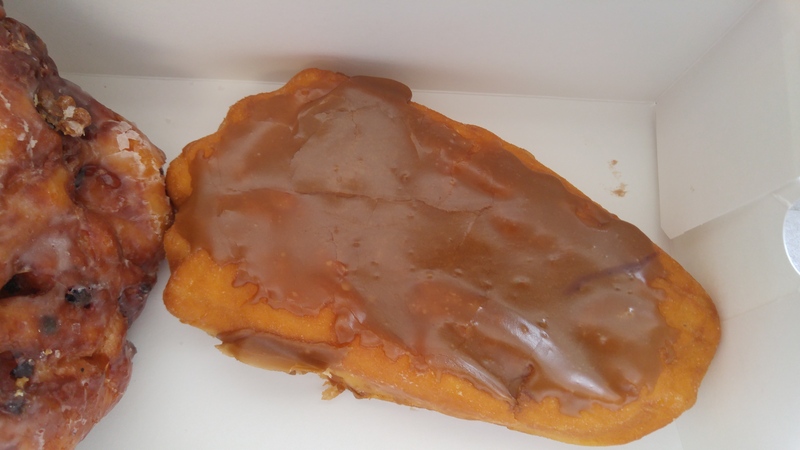 It was like eating an old fashioned and a glazed combined into one flaky pastry. struggles for business on the Ridge, read Here. Part 1) Kickstarter: We need to generate cash, plain and simple. rent and the other odds and ends that fall behind when sales drop. interested in investing or loaning, contact Steve! 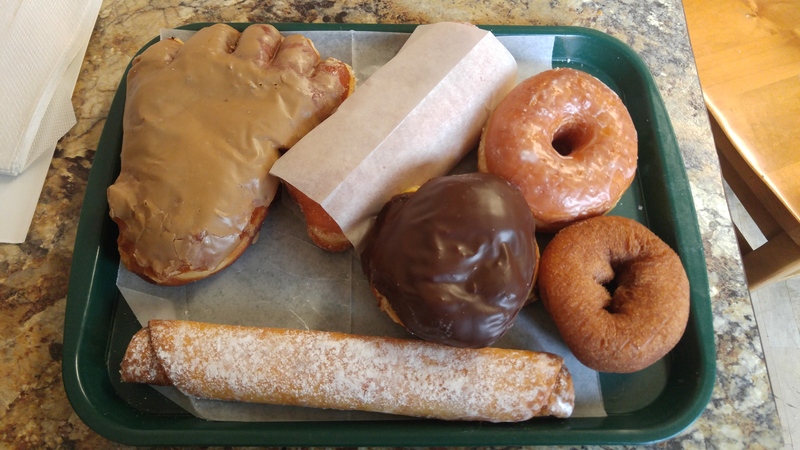 $12.40 plain cake, raised glazed, lemon fruit wrap, maple bigfoot, boston creme, pumpkin custard mousse bar. 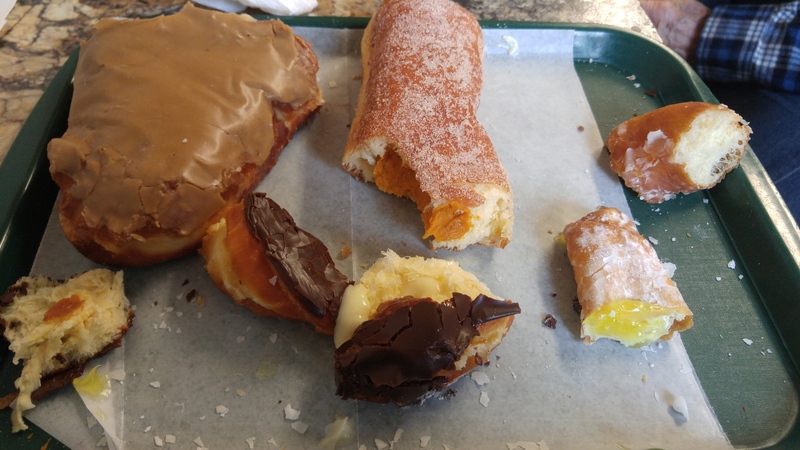 The Boston Creme was very doughy in the middle. 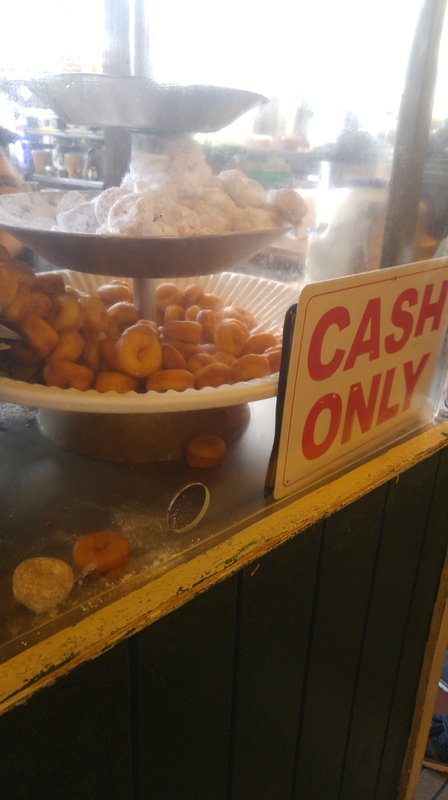 The dough on all the donuts was very fresh. 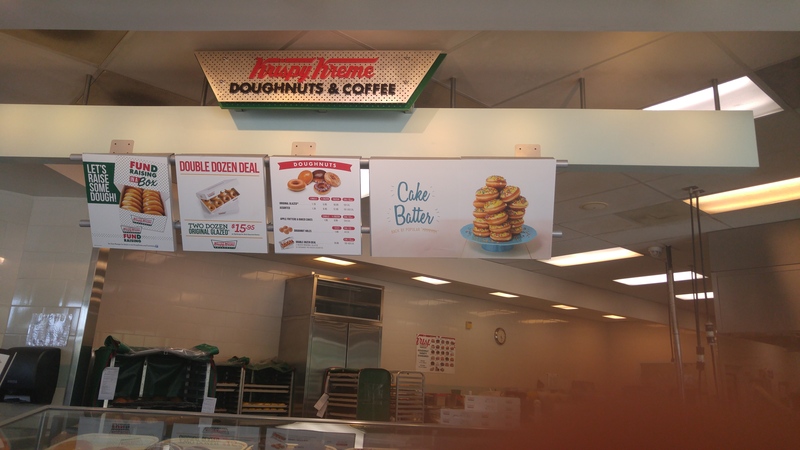 Even the cake donut tasted fresh. 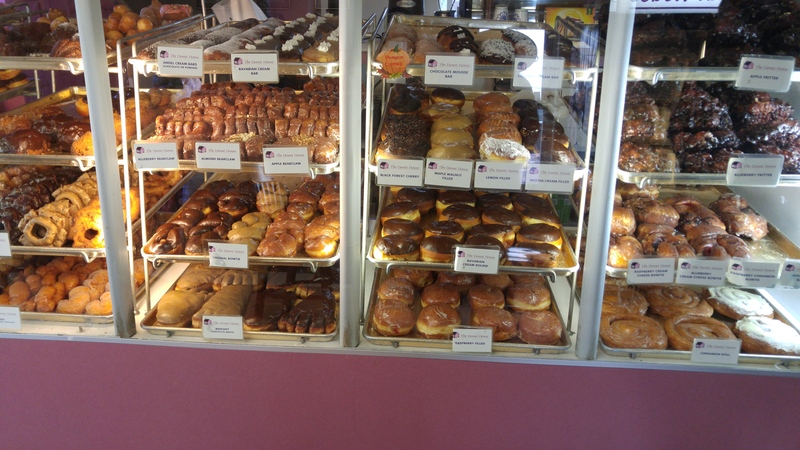 The glazed was just as good, if not better, than my favorite at Henry’s Donuts. 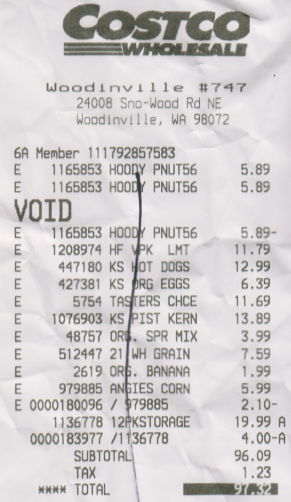 The fruit wrap was surprisingly delicious – like a crunchy crepe. On a Saturday morning, when I brought my crew, the shop had a steady stream of customers. Though the glazed donut was exceptional, my favorite was the fruit wrap. 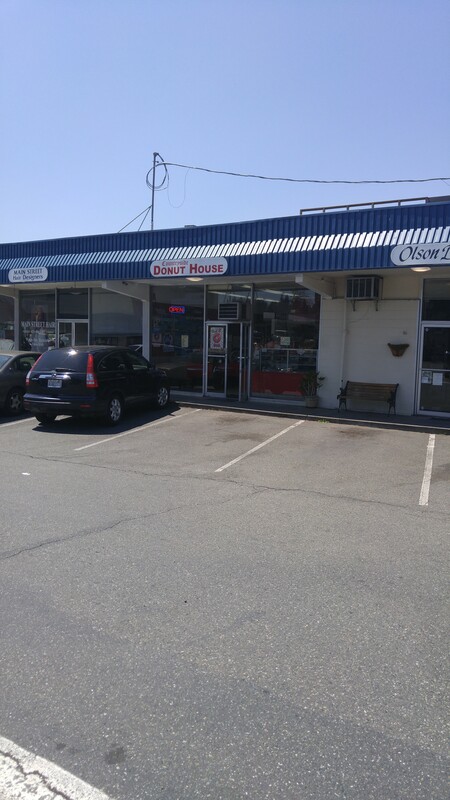 I also loved the fact that the Donut House had a variety of donuts and they were all delicious and fresh. 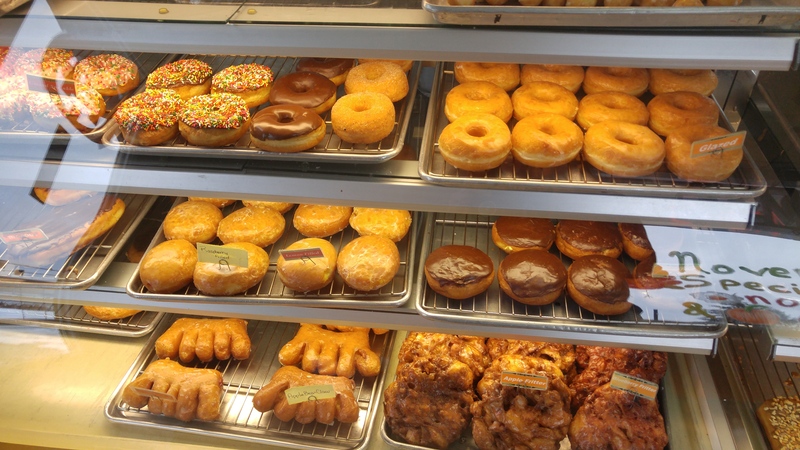 This is your standard donut shop. 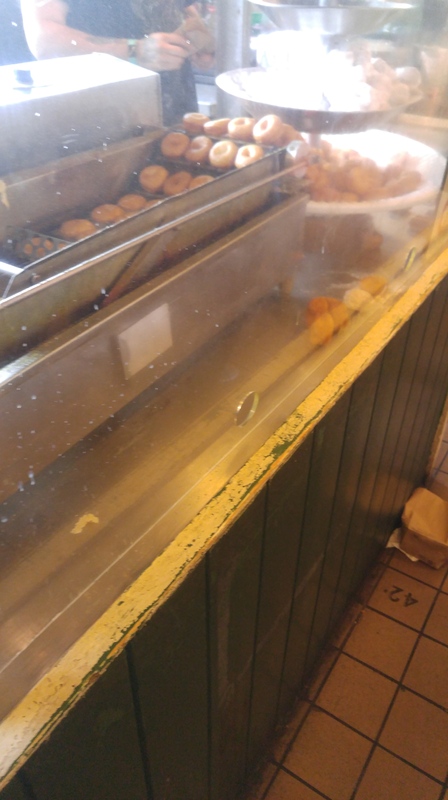 They’ve been in operation over 30 years and know how to make their donuts and please their customers. 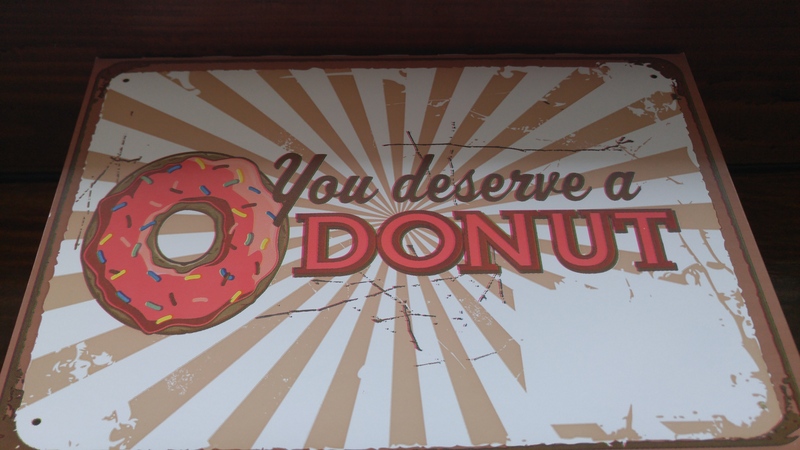 Eat a donut inside or take it to go, parking is easy and the staff is friendly. 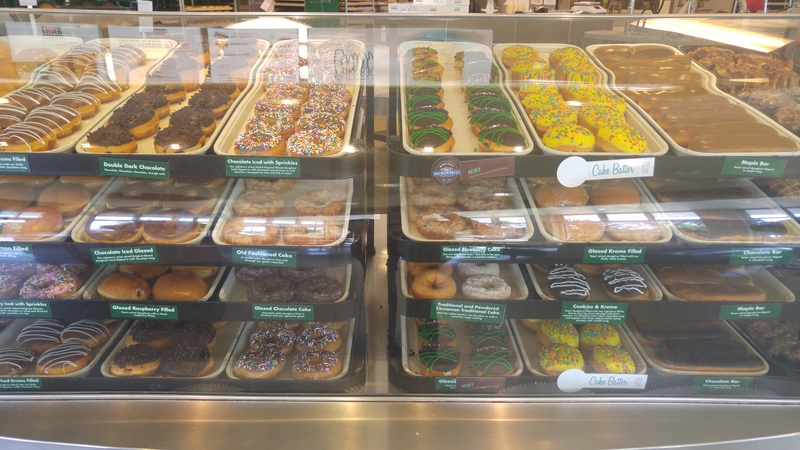 The donuts are fresh (even the ones you buy at the end of the day) and the dough is delicious. If you like maple bars, you will LOVE this shop’s maple bar. 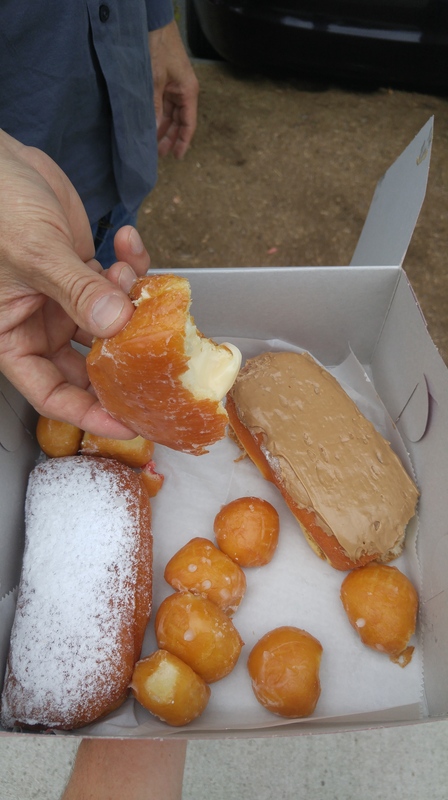 I’m a fan of glazed and yeast donuts and absolutely loved their dough. 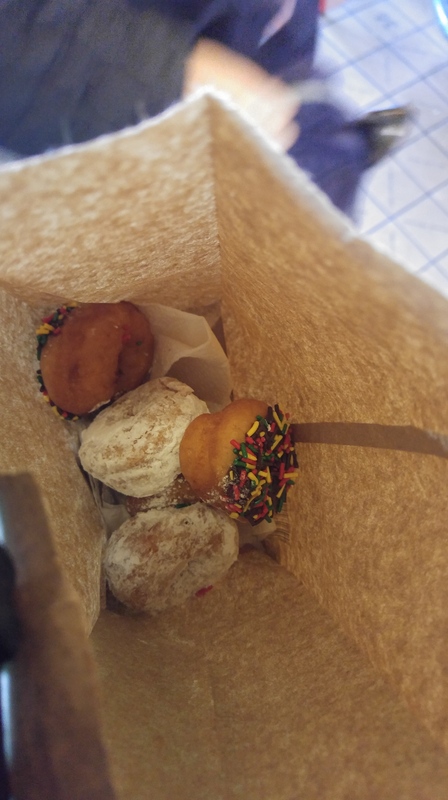 The donut holes and boston creme were delicious! 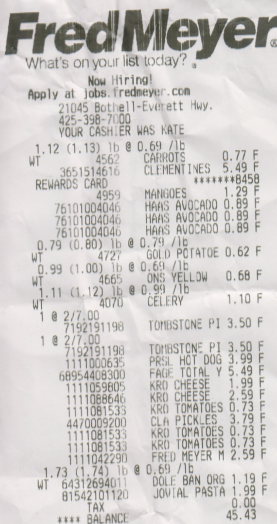 I absolutely loved that the boston creme was a glazed donut and not a powdered or chocolate topped. 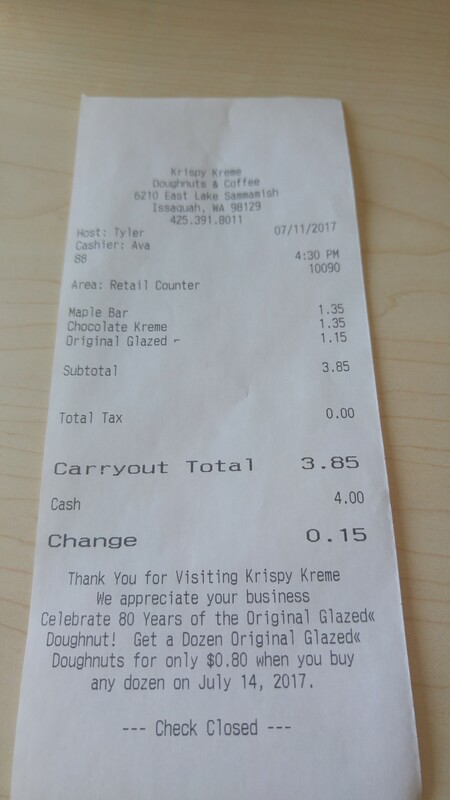 I’m fairly certain they gave me some day old donuts with their regular donuts as some of the donuts were unusually stale for 1pm. 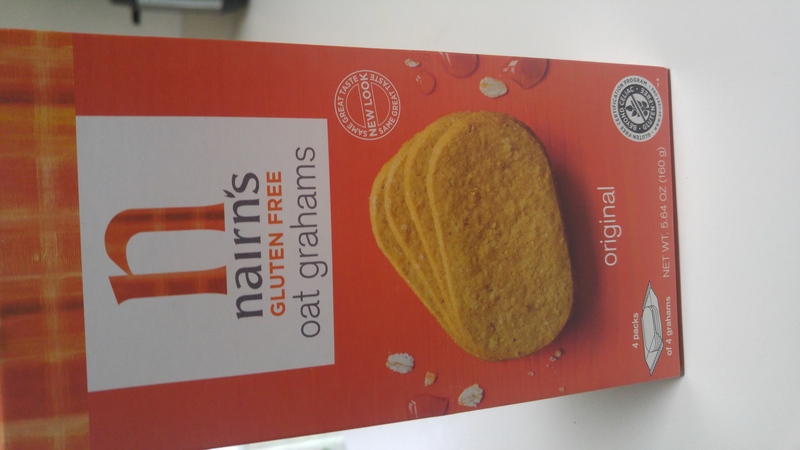 The ones that weren’t unusually stale were oily, like the oil hadn’t been changed recently. 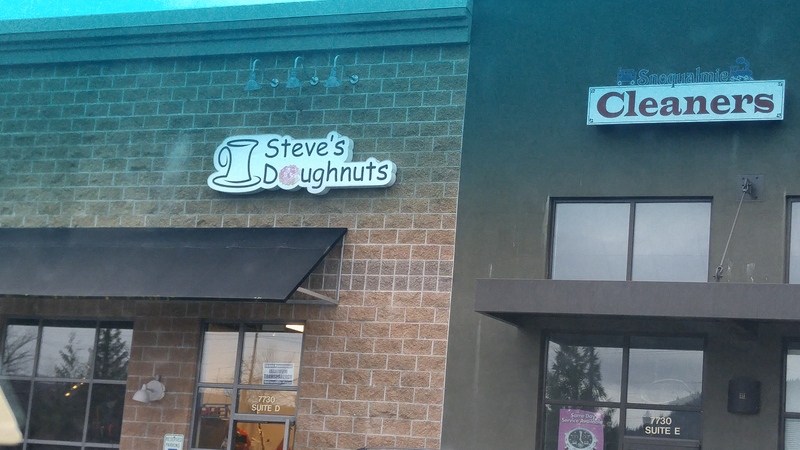 I was very unimpressed with the quality of their donuts and I’m very disappointed in this local donut shop. I’m not a fan of maple glazed, but that was the freshest donut in the box. 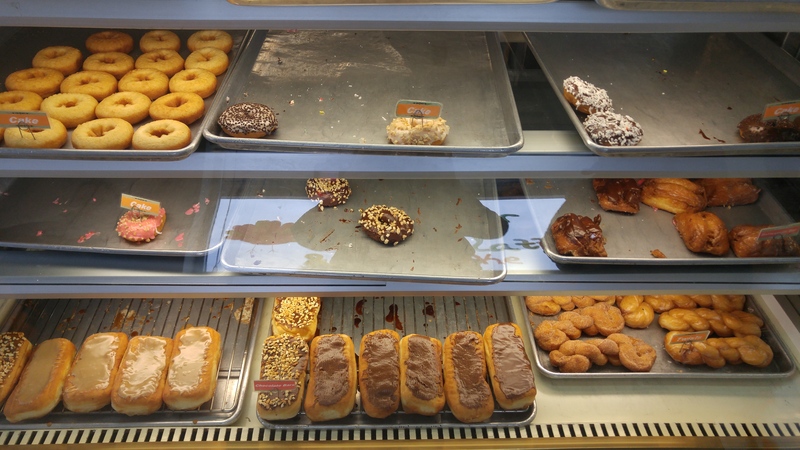 I did not like any of the other stale donuts (of course) and will never be going back to this donut shop. 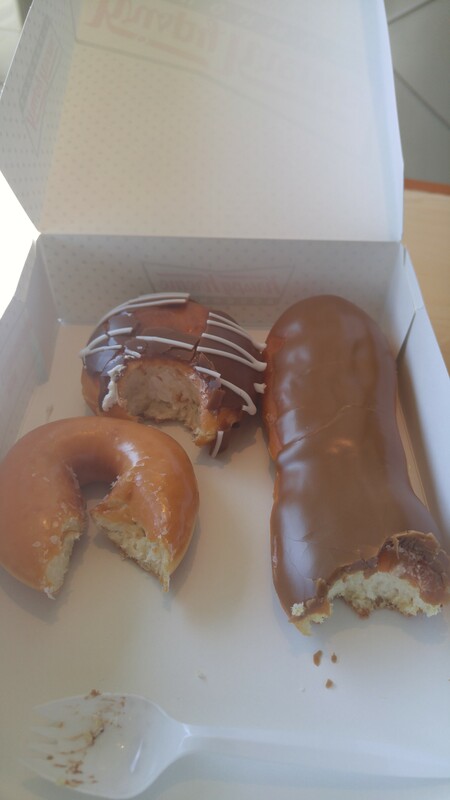 The chocolate and maple glaze are truly atrocious and too sweet. 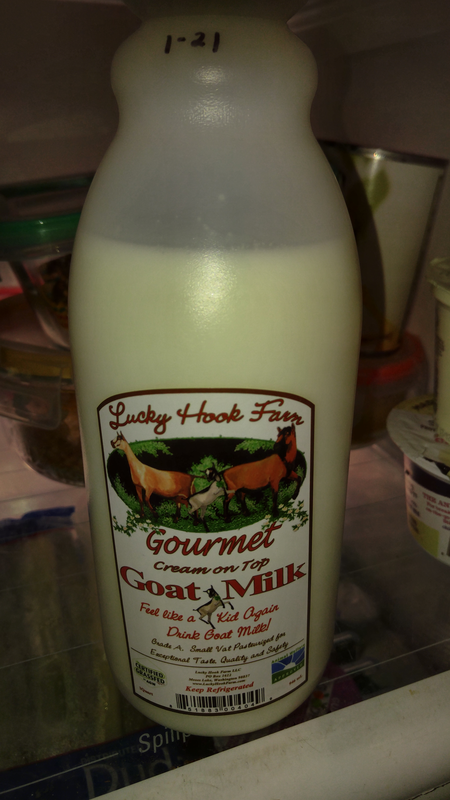 The yeast flour would be delicious if not covered by a too thick layer of sickly sweet glaze. 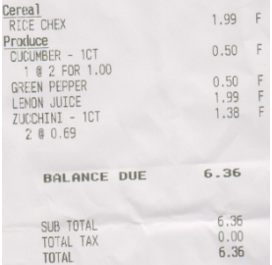 Not worth the price of $3.85 for three donuts. Happy 80th to the original glazed. The worst fresh glazed donut I’ve had. 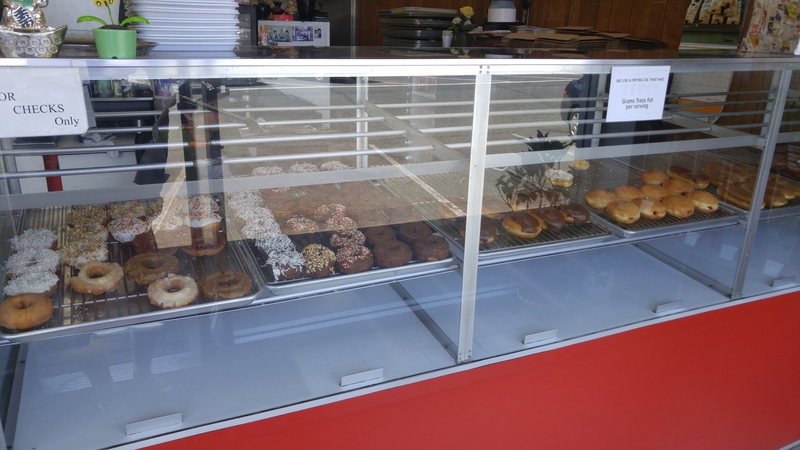 The shop is definitely cool and they display their heavy duty looking machinery through display glass and you can watch the donuts being created while you enjoy your too-sweet donuts.